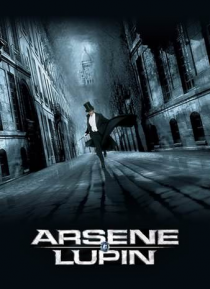 As an urbane and very successful thief, Arsène Lupin (Romain Duris) has earned the ire of the Parisian police, as he continually evades and foils their every effort to rein him in. A gentlemanly crook, Lupin's code of conduct has served him well over the years, as he only robs the homes of the wealthy and of other criminals. Over the course of his many adventures, Lupin meets Joséphine (Kristin … Scott Thomas), a mysterious woman with curious abilities, and becomes involved in a treasure hunt.